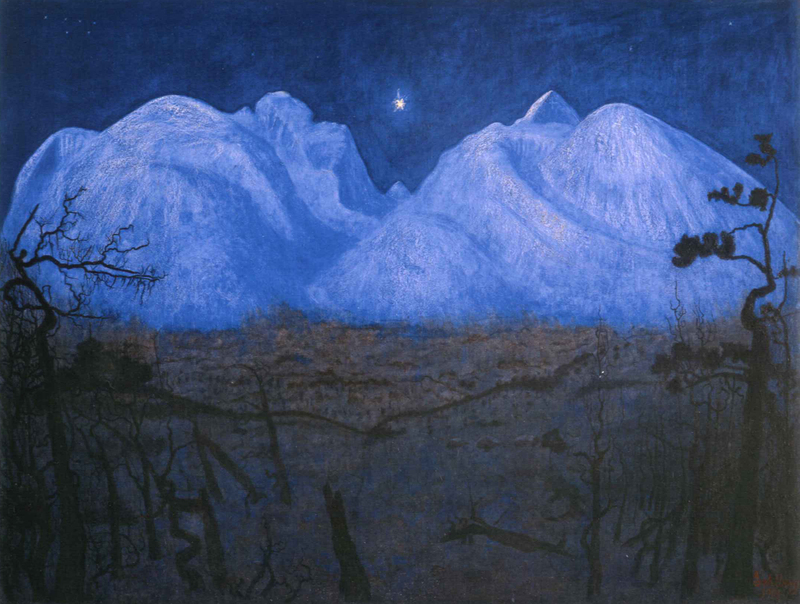 Art by the Norwegian Fairytale artist Theodor Kittelsen. Long before human beings had ever dreamed of entering the sky realm birds were considered to have otherworldly abilities letting them fly as messengers and communicators between heaven and earth. Birds became important as a way for humans to read signs from the spirit realm, and they were held in awe and even feared. Different birds communicated different warnings and auspicious messages. 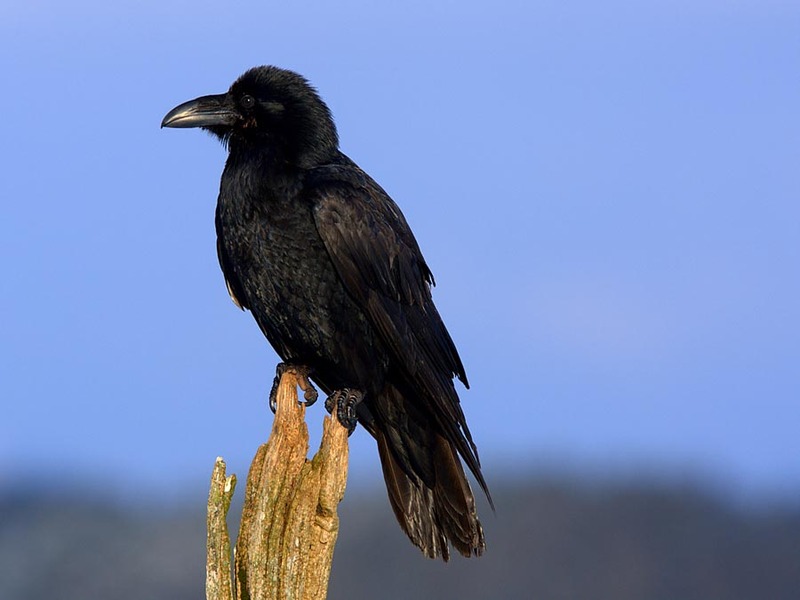 The raven is probably the bird with the most spiritual significance in the Nordic countries. The raven was Odin’s bird, or rather birds, he had two ravens, Hugin and Munin, who resided on his shoulders occasionally flying down to the earth realm to be Odin’s eyes on earth. The Norse people considered Raven feathers to be magical, they could among other things pick any lock, perhaps even the lock to someone’s heart. Another Norse legend tells us of a small pebble that could be found in a raven’s nest, and if you could get hold of this pebble you could, by putting the pebble in our mouth, turn invisible. This pebble was especially sought after by warriors. 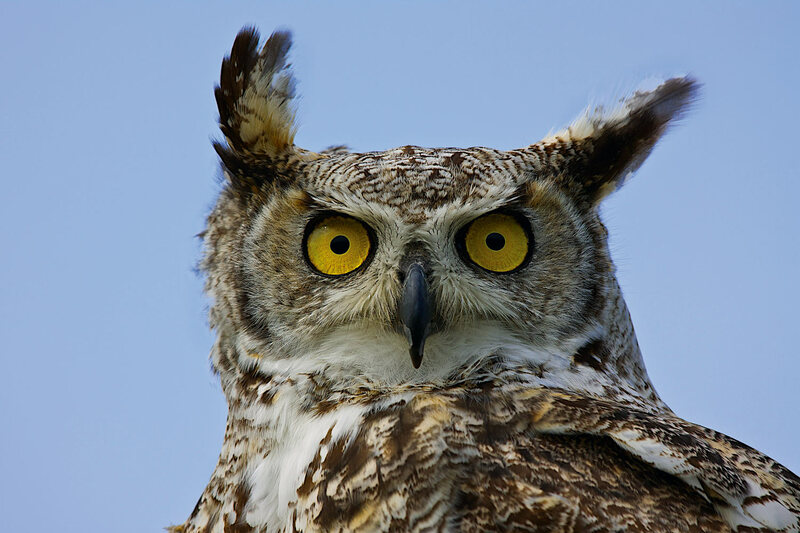 But if you misused the pebble to do mischief you would be turned into an owl, the least auspicious birds according to the Norse belief, so it came with a fair warning to be used with extreme caution. If two ravens were seen fighting while a wedding was taking place this warned of a bad marriage, and the wedding could be stopped. If a chieftain saw seven ravens fighting in the sky this meant that war was coming and he had to start preparing his warriors. These signs were taken seriously and followed, without question, by the Norsemen. Another significant bird in the Norse symbolism was the eagle. The eagle in most cultures is a symbol of freedom and strength. To the Norsemen the eagle was even more significant. Odin, the king of gods, could turn himself into an eagle in order to fly to earth to drink the elixir of life that kept him immortal and forever young. So if you saw an eagle in the sky you could never really know if it really was Odin in disguise, and accordingly you were on your best behavior around eagles, trying to display honor, courage and bravery. The symbol of an eagle was therefor often used to inspire bravery in warriors. The Cormorant was, to the old Nordic people, the messenger between the “Folk of the Forest” and the humans. They brought warnings to people from the Folk, such as “danger is coming”, this the Cormorant demonstrated by unfolding their wings and holding them up in a protective gesture before the people the warning was meant for. This also gave them the status of being a protector. 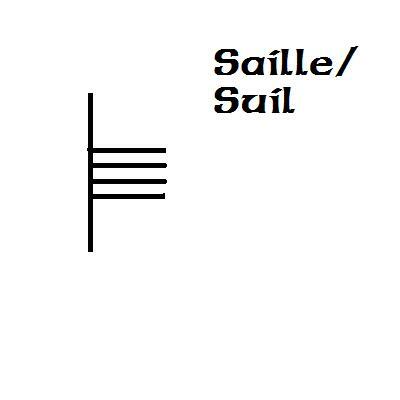 They could also warn the fishermen of bad fishing by flying against the boat when the men were on their way out to sea. The Wood Grouse was nicknamed the trollbird by the old Nordic people. The reason for this was that they thought the wood grouse actually was a troll woman turned into a bird. She was someone to be careful around because she could be unpredictable and moody, sometimes choosing to do good while other times she was full of mischief luring young men into the woods to seduce them and kidnap them. But if you found a feather of a wood grouse you were very lucky because it had healing properties, especially for “womanly” ailments. There is an old Norse legend that tells of the origin of the Nordic Lights. The legend states that there was a flock of seven swans who were too late to migrate and got stuck in the ice on a lake. Their frozen wings blazed over the sky and turned into beautiful green and blue lights. So whenever the Nordic Lights appeared on the sky it was the seven frozen swans fluttering their wings. The Dipper is the Norwegian National bird, maybe because of its mystical past in the Norse culture. The Dipper, who spends most of its time on the ground near waterfalls, was in close contact with the underlings, the fey folk living underground. These underlings were considered to be hostile towards humans who tread on their homes, and the Dipper could plot with the underlings taking revenge of anyone who disturbed their nest or young ones. So the Dipper was a bird who were left alone and avoided at all cost. As we can see, birds have a long and mystical history in the North. Most of it is now forgotten and just considered to be old superstition, but many people still swear by birds when it comes to telling the weather or whether or not the fishing is good. Birds do have a deep connection to nature and the elements, and can still be a valuable messengers and teachers when it comes to changes in nature. Besides, some claim that the symbolism around birds is still important today as it points to deeper truths about ourselves and about life. In a castle in the forest there lived a princess. Not a spoilt ungrateful princess with a head filled with dreams of diamonds and gold and princes, but a good noble princess with dreams of finding the hidden truths of the world. The princess had intelligent bright eyes constantly looking for something others could not see. The princess’ parents wanted her to marry a rich prince and join together kingdoms, but the princess had no interest in this. When her parents tempted her with beautiful dresses and precious gems she just frowned her brow and asked her parents if these items could tell her anything about the truth of the world. Her parents shook their heads in disapproval, they could not understand who had filled their daughter’s head with such nonsense. One day when the princess was walking in the forest she met a roe deer. The roe deer stood on the path before the princess looking at her. The princess lowered her head and greeted the roe deer and the roe deer answered her gesture with a similar bow. Then the deer turned around and ran into the dark forest. 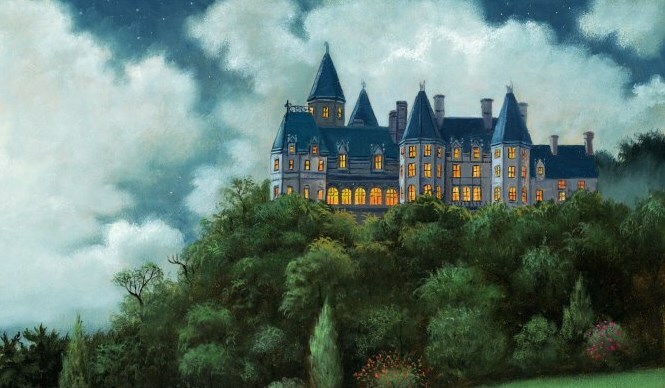 But after a little while it stopped and beckoned the princess to follow, but the princess was too frightened to go into the unknown darkness of the forest so she turned around and went home to the safety of the castle. Next day the exact same thing happened. 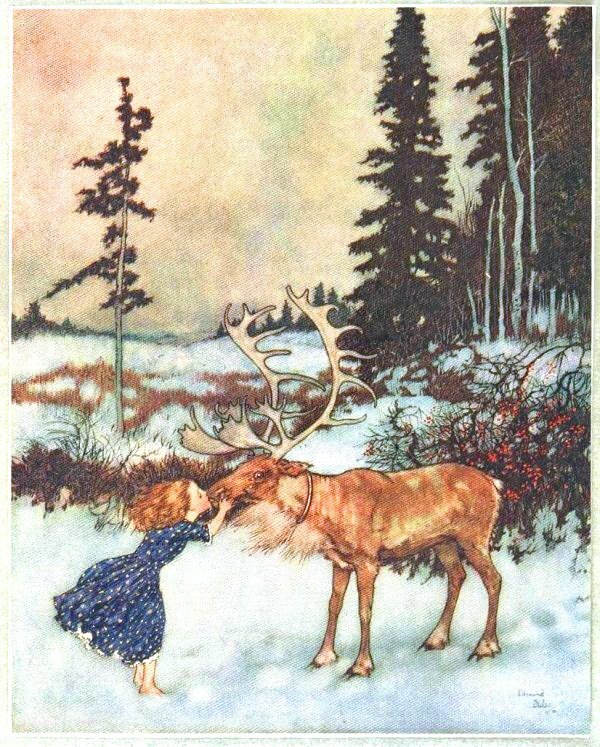 The deer appeared in the forest and beckoned the princess to follow it into the unknown darkness, but again the princess was too frightened and refused. The following evening the princess’ parents told her that they had found a suitable husband for her and no matter how much the princess refused , cried and begged, there was no changing her parents’ mind. The day after the princess again went into the forest to clear her mind and seek courage, and again the roe deer appeared on the path before her. This time the princess did not look back, she followed the roe deer into the unknown dark of the forest. Soon, the night came and now it was so dark that the princess could not even see her own hands in front of her. It started raining and storming and branches whipped across the princess’ face. She was so exhausted she wanted to lay down on the forest floor and sleep. 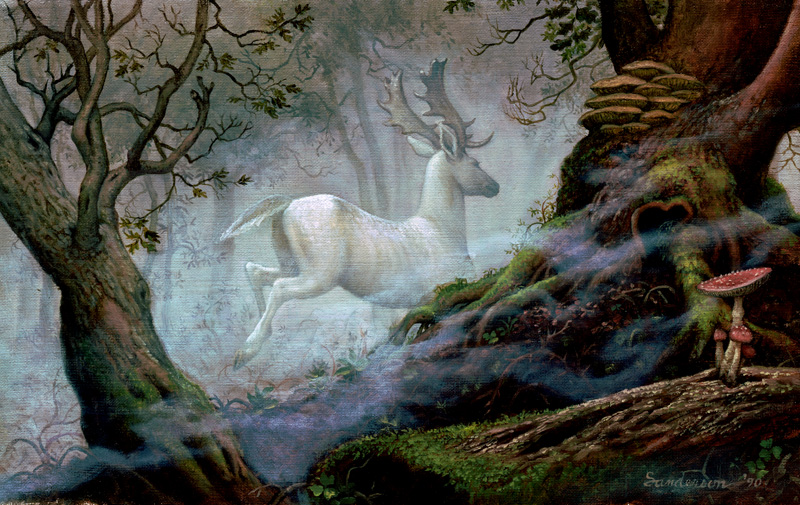 But the roe deer would not let her, he continued to guide her through the darkness and the temptation of giving up. The princess abandoned all her fears and tiredness and leaned on the roe deer so that he could carry her through it all. She accepted the rain, the wind and the bleeding cuts on her face and put all her faith in the steady pace of the roe deer. Morning came and with it the sun and the light. Before the princess a majestic mountain rose from the ground. There was a deep rhythmical beating sound coming from the mountain. The roe deer started climbing the steep pathway up the mountain and the princess followed. She was so tired, hungry and thirsty she could barely move her feet, but nonetheless she continued climbing as though her limbs were powered by something beyond her physical strength. As the princess got closer to the top of the mountain the rhythmical beating sound increased and as the music increased so did the pace of the climbing. Soon the princess and the roe deer had reached the top. The mountain was so tall it hovered above the clouds, and the air was cold, clear and crisp. The roe deer showed the princess a hidden pathway into the mountain. The pathway was dark, humid and slippery, and the princess had to concentrate not to fall. The drum beat was now so loud it echoed in the walls. 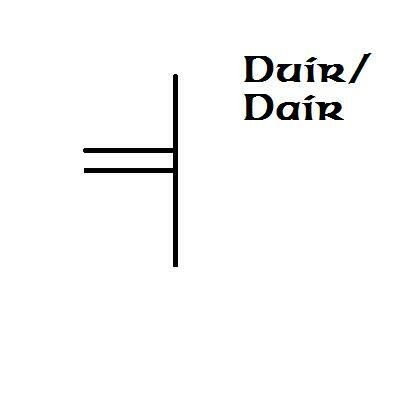 The mountain passage opened up into a bright airy cave and in the middle of the cave stood a magnificent doe. She was radiating like a sun and the light was warm and pleasant. The princess bowed her head to the doe. The roe deer walked over to the doe and stood next to her. The princess could hear that the rhythmical beating sound came from the doe’s heart and as the roe deer came to stand next to her the volume of the beating increased. “Welcome,” said the doe. “Where am I?” asked the princess. “You are at the heart of the world,” answered the doe. “Is it your heartbeats I can hear?” asked the princess. “It is the heartbeat of the world and I am its keeper. When the heart of every living thing in the universe beats in unison with mine, the destination is reached and I become one with the world.” said the doe. “And how do I get my heart to beat in union with yours?” asked the princess. “By finding your purpose. By living life according to the truth of your spirit. 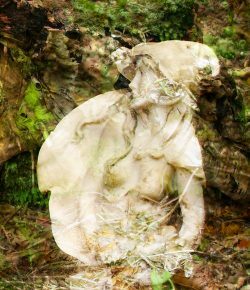 For that truth is also mine.” The princess did not ask anymore questions for the part of her that could hear the doe’s heartbeats so vividly understood that this was something she had to seek the answers to inside of herself. 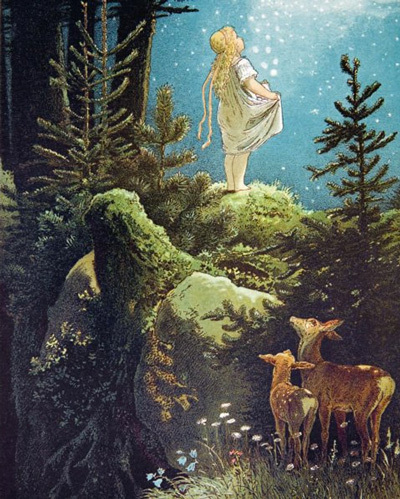 She again bowed to the roe deer and the doe and left the mountain to start her own journey into the world, with the constant guidance of the doe’s heartbeats that she would always hear beating strongly inside her own heart. The princess did not go back to the castle, she continued to travel deeper into the unknown, but never was it quite as dark as on the first journey she had taken with the roe deer. Perhaps she did not know it herself but her path was everafter lit up by the same light the doe had radiated with, only now it had taken abode in the princess’ own heart and as long as she was guided by that inner light the world would never again be shrouded in darkness and fear. Animals have always played an important part in our lives, especially in ancient cultures when people lived more close to, and in harmony with, nature and the natural world. In these old cultures, like the Sami Culture, the Native American culture, the Aboriginal culture and the Celtic Culture animals symbolized powers that we as a humans could posses if we listened and learned from the animals. In the Norse Culture of Scandinavia animals were seen as messengers from the spirit world trying to guide us through life. So let us take a closer look at these animals of the north and try to understand what message it is that they are trying to convey. Bear was seen as the forefather of man. The Norse Gods Thor and Odin often took the shape of a bear to visit the human world. The bear stands for strength, healing, inner wisdom and balance between the seen and the unseen world. 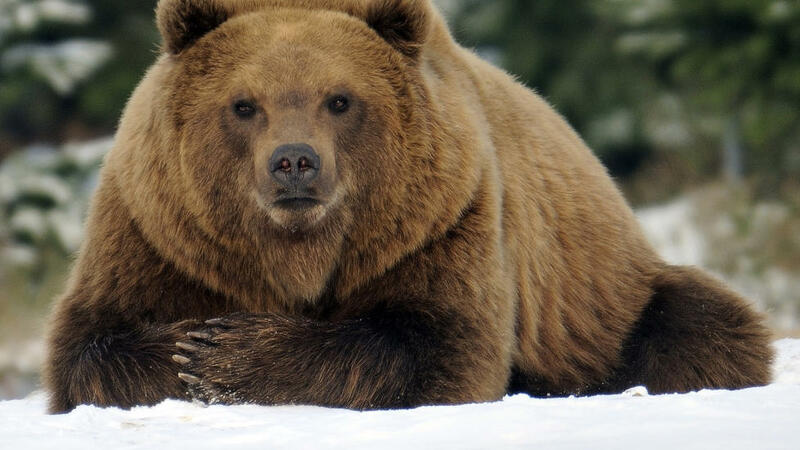 The female bear was the symbol for the feminine aspect and principle and the male bear was the masculine principle. 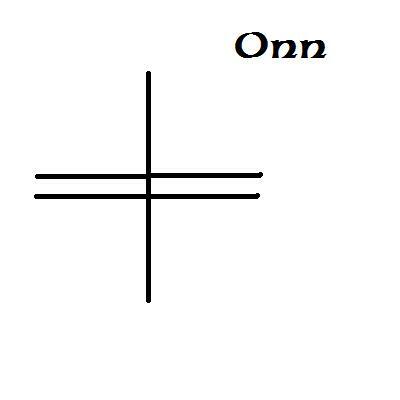 Similar to the Chinese Yin and Yang. The polar bear, or Ice bear as we say in Norway, is the animal that will unblock suppressed emotions so that they can flow freely. 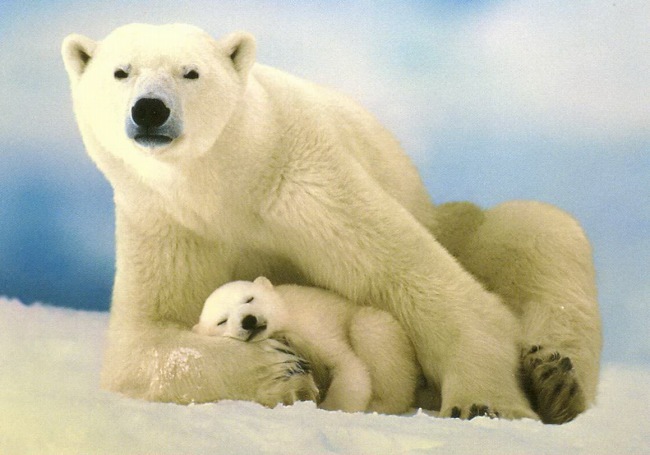 The polar bear helps us to overcome difficult challenges and to be flexible. 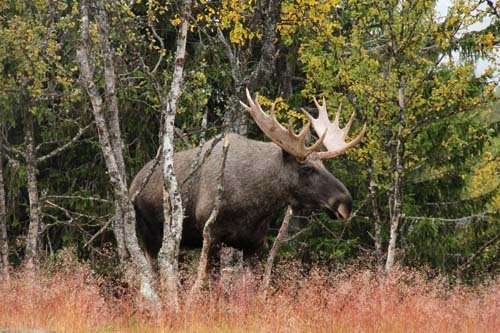 The moose, or the elk, is known in Norway to be the King of the Forest. He carries within his spirit the deep knowledge and mysteries of the forest. The elk will help us to find this inner wisdom and inspire us to be more confident and appear with grace. The Roe Deer remind us of our spiritual growth. It tells us that we have a soul that longs to grow and expand beyond our body. 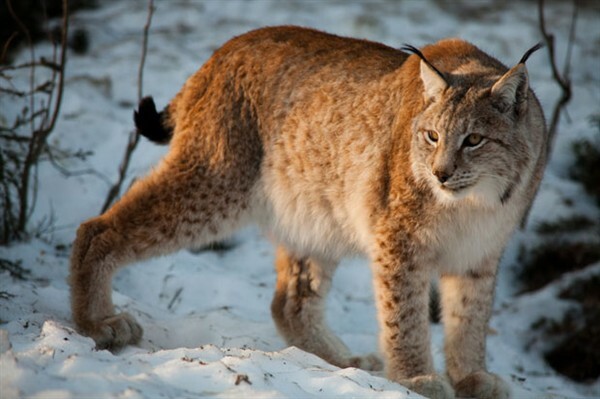 The Lynx is the guardian of deep secrets and hidden knowledge. 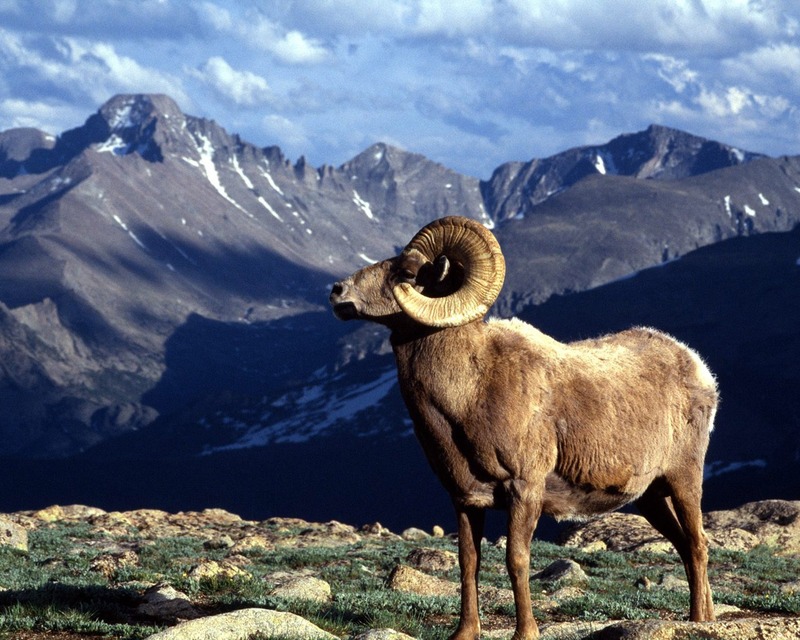 This animals symbolizes the power to see beyond what is right here in front of us. It reminds us to explore the depth within ourselves and see what is hidden in our hearts. 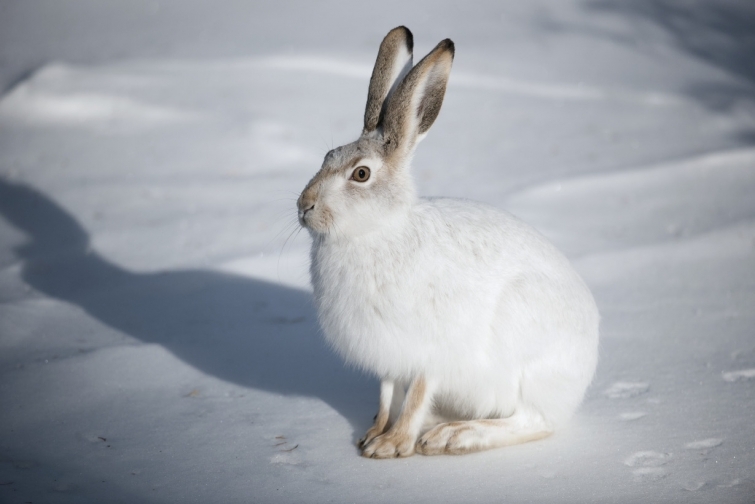 The Hare is a moon animal. It carries intuitive messages, and tells us to listen to our intuition. 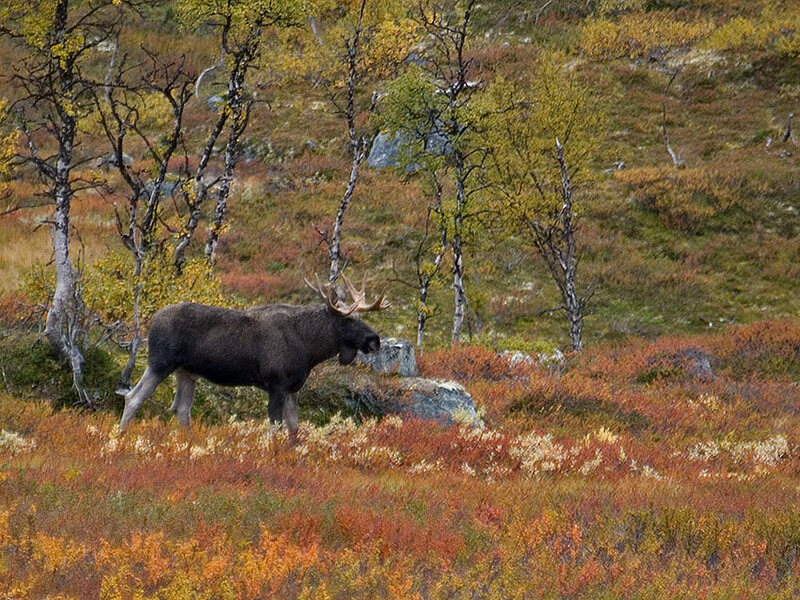 The Red Deer carried a lot of meaning to the Norse people. In Norse Mythology we hear about Dunøyr, Duratro, Dvalin and Dain, three Red Deer who graze in Yggdrasil, the tree of Life. 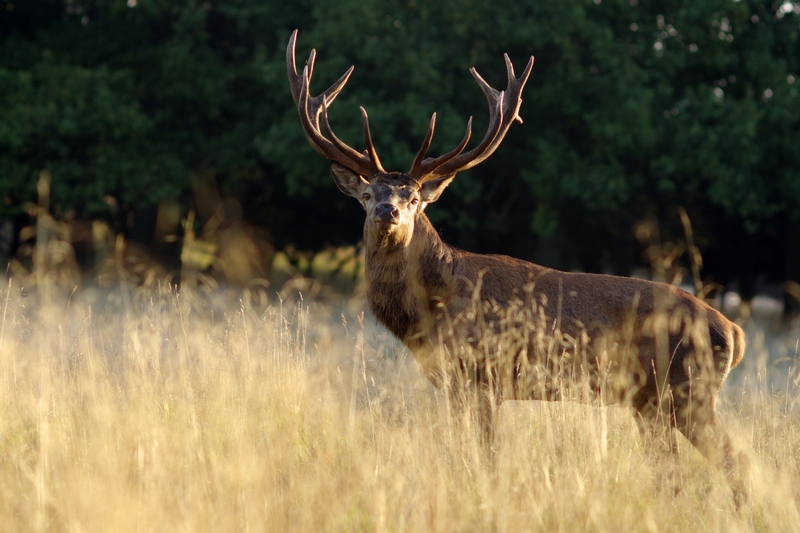 The Red Deer is associated with the healing touch and the resurrection of the spirit. It is the messenger between our world and the otherworld. Skinnfakse and Rimfakse were the two horses who pulled the wagon of Day and the wagon of Night across the sky. 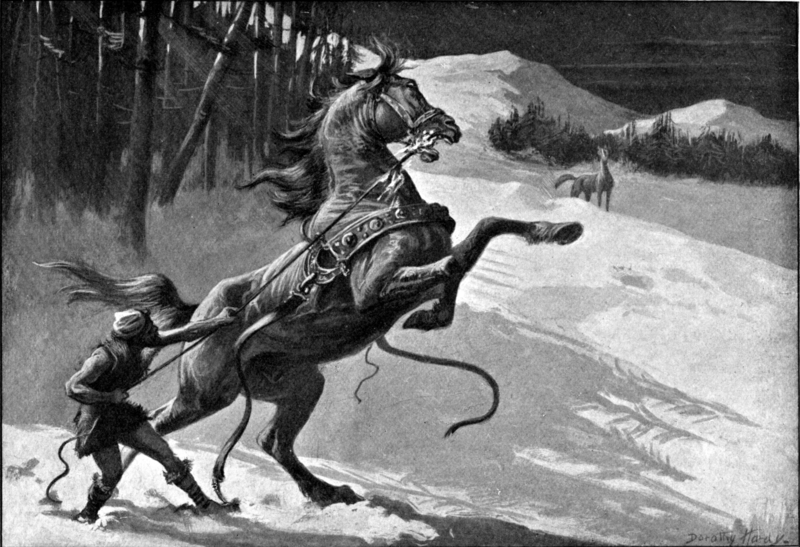 Svadilfari was the stallion who built Asgaard. 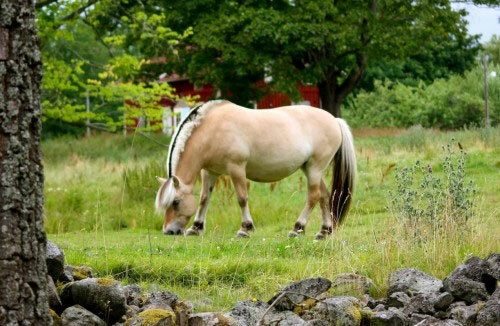 The horse is the animal of strength, vitality, nobility and intelligence. It is a Sun Animal and symbolizes endurance and faithfulness. 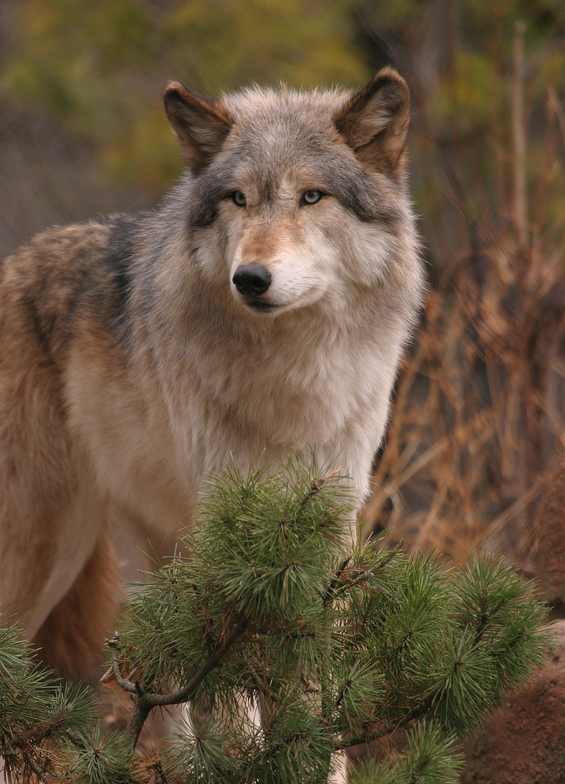 The Wolf is an animal of protection. The wolf is a Moon Animal associated with renewed energy and wisdom through connecting with our inner child. 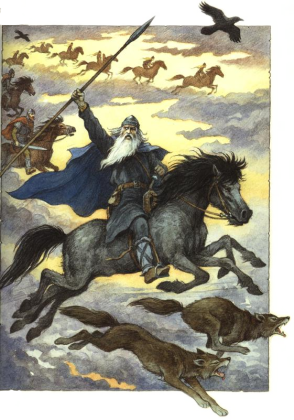 In Norse mythology we hear about Odin’s wolves Freke and Gere who bring him news from Earth. The Raven is Odin’s animal. 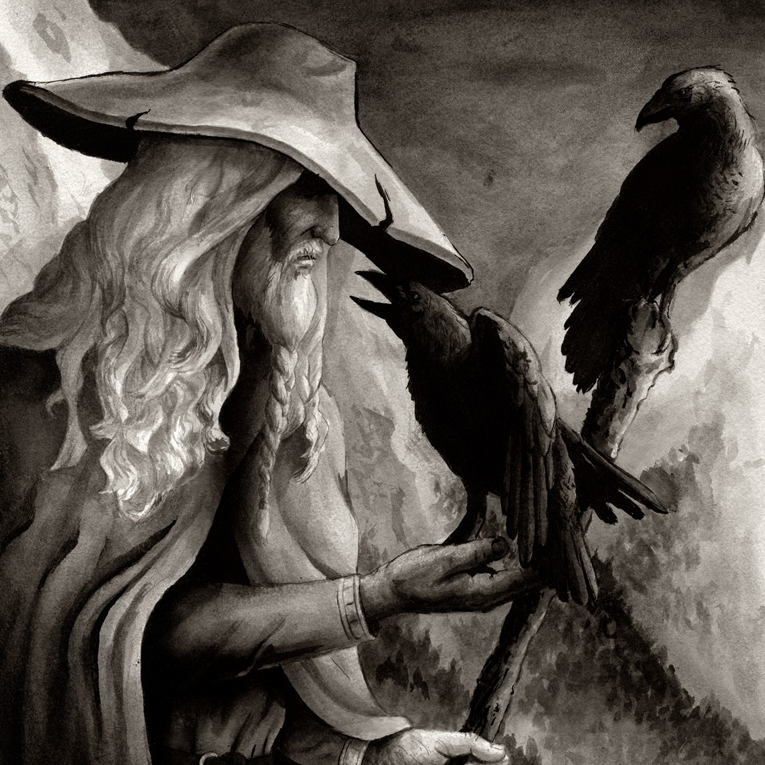 Odin has two ravens called Hugin and Munin. Hugin is thought and Munin is memory. These ravens help Odin to rule the realms and give him wisdom. 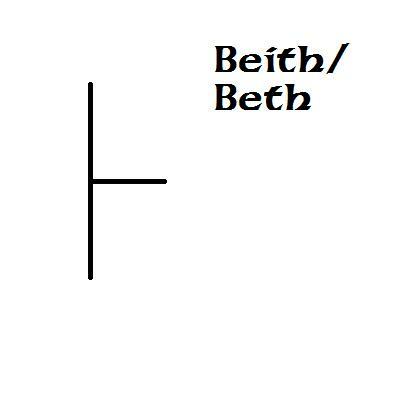 The Eagle is associated with the Birch Tree and its rune is Beith. In Norse mythology we find Vidofnir, an eagle sitting in Yggdrasil, the world tree. The Eagle is Odin’s animal and associated with him. 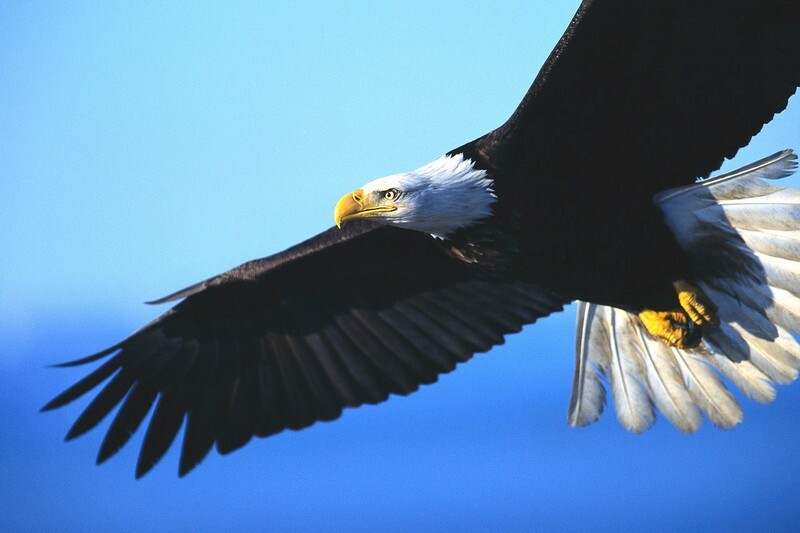 The Eagle is a Sun Animal symbolizing Light conquering darkness, justice, victory, spiritual power and magic. The Eagle helps us to see hidden spiritual truths. Verfolne is the name of the hawk that sits between the eyes of the eagle Vidofnir in Yggdrasil the world tree. Hawk is a sun animal and is the messenger between worlds. 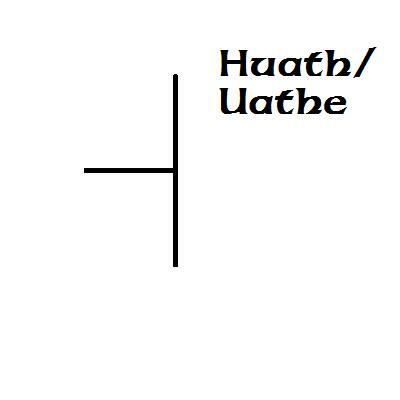 The owl is associated with Hawthorn and the mystique rune is Huathe. The owl is the guide to the underworld, it helps us to see in the spiritual and actual dark, and it shows us how to look inside the darkness in ourselves and find a way out of it. 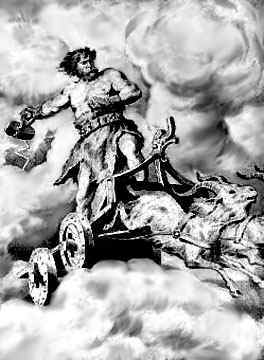 The Norse God Thor has two male goats Tanngrisner and Tanngnjost pulling his wagon across the sky. We also hear about the goat Heidrun grazing on the roof of Valhall. The male goat symbolizes the creational force of nature and the seeking of truth. The female goat symbolizes the fertility of the earth.